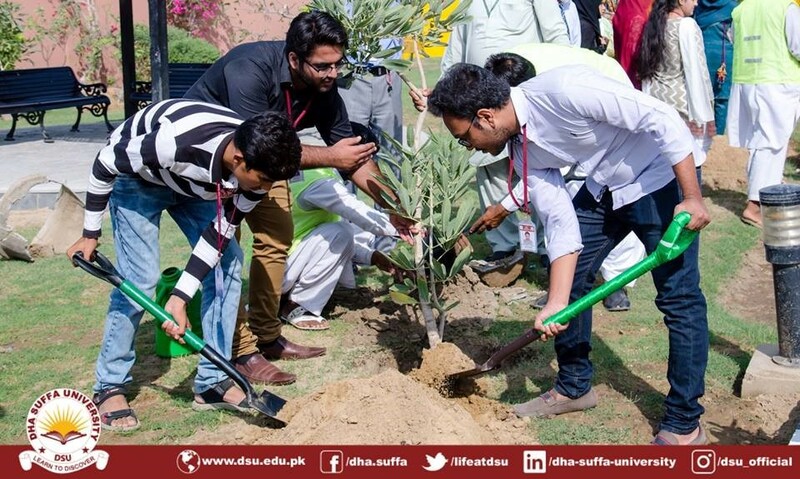 DHA Suffa University’s CSR Department runs a five-week literacy program by the name of “DSU Academy”. Organized for underprivileged primary school children from the neighboring slums of DHA Karachi at the DHA Suffa University premises. A trip was arranged for DSU Academy students to McDonald’s, courtesy of a silent donation received by the CSR Department. 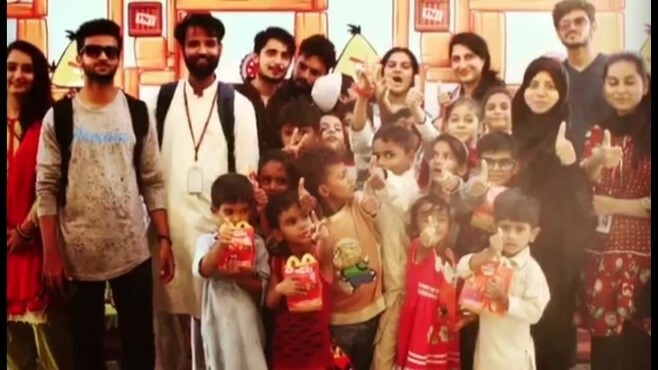 A magic show along with happy meals was arranged for each child. 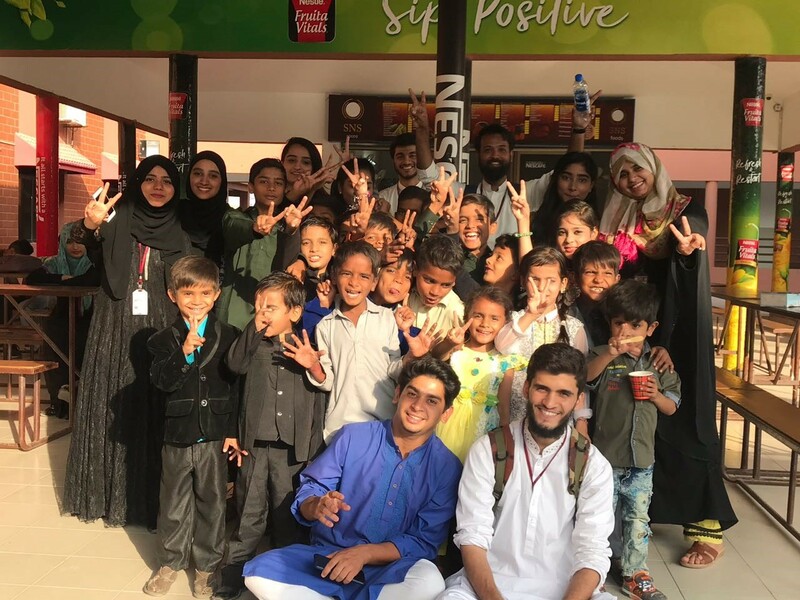 It was a different and eventful experience that both the children and DHA Suffa University’s volunteers thoroughly enjoyed.